If you have an Epson L300 printer. Now all the red lights are flashing, and You don’t know what else to try. While using Epson L300 printer, you can encounter several blinking issues. The flashing signal suggests resetting the waste ink counter. 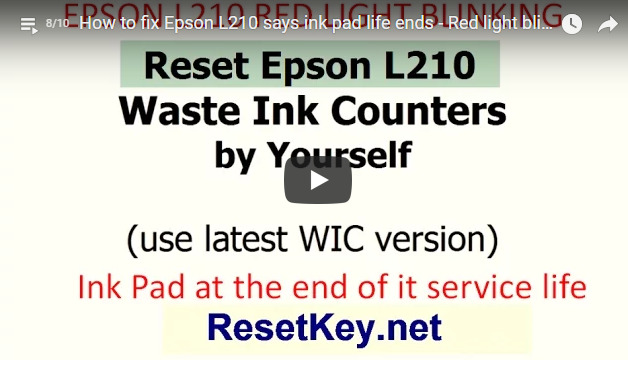 Often, the printer’s red light flashing due to several causes, but the major cause of flashing is: One of the Epson L300 Waste ink pad counter is overflow. The Epson printer depends the volume of ink flow to waste ink pad and holds this information into printer’s memory. How to know Epson L300 printer Waste Ink Counters are overflow? Maximum waste ink counter of Epson L300 is 100%. Overflow shows that Epson L300 waste ink counters amounts are large than 100%. 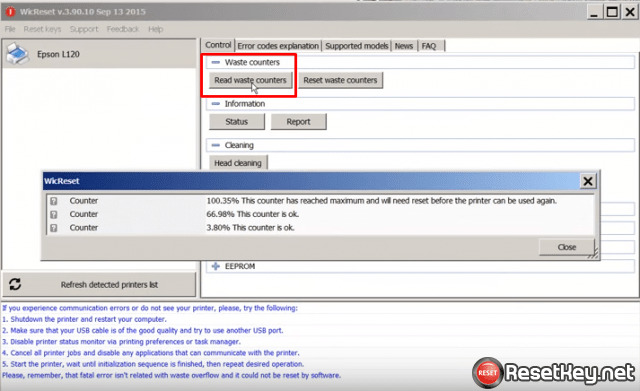 It is quite simple to look at Epson L300 waste ink counters with InkReset utility. When one or three counters are overflow – you can not print – you have to RESET Epson L300 WASTE INK COUNTERS. 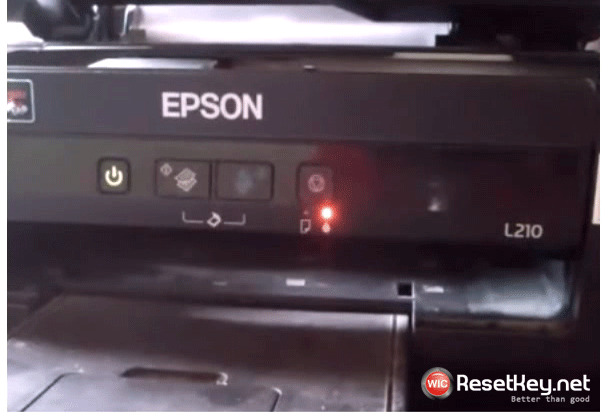 Or how do you reset blinking lights error condition on my Epson L300 inkjet printer? During Epson L300 printer washing routine, it dispels ink from its nozzles straight down a waste pipe into an absorbent pad. Epson has place a counter in their printers (included Epson L300 printer) that counts every page passed through the printer and has place the Epson L300 printer to shutdown after a specific number to prevent overflow of the waste ink pad. Generally, Epson L300 printer’s waste pad is just about 35% to 75% whole as soon as the printer begins showing one message. Immediately after the preliminary message, you can only just print 19-20 pages before your Epson L300 inkjet printer refuses to prints anymore. There is a workaround that you can use to reset to zero the counter to its initial state. Try out these techniques to resolve “Epson waste ink pad counter in the printer is overflow” error. 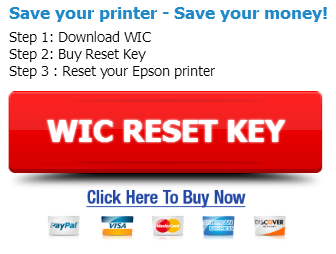 Once extracted and before starting, make sure your Epson L300 printer’s driver already are installed on the computer. Double-click exe to run the WICReset Utility. Epson L300 adjustment program screen will appear. Select your printer model (Epson L300) in the left sidebar.